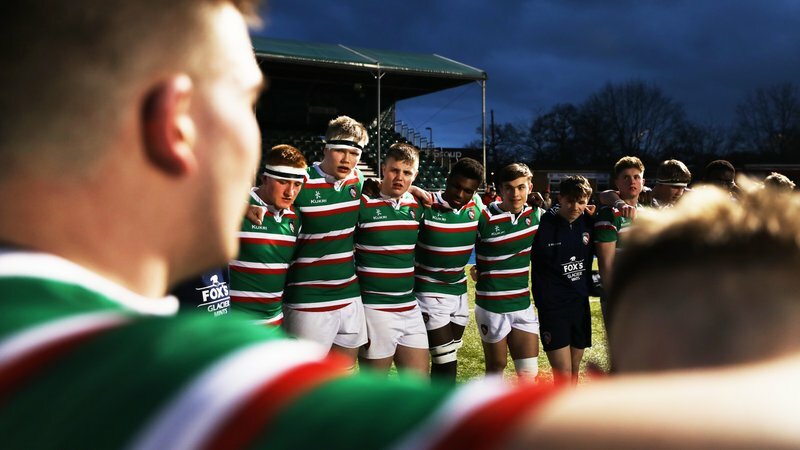 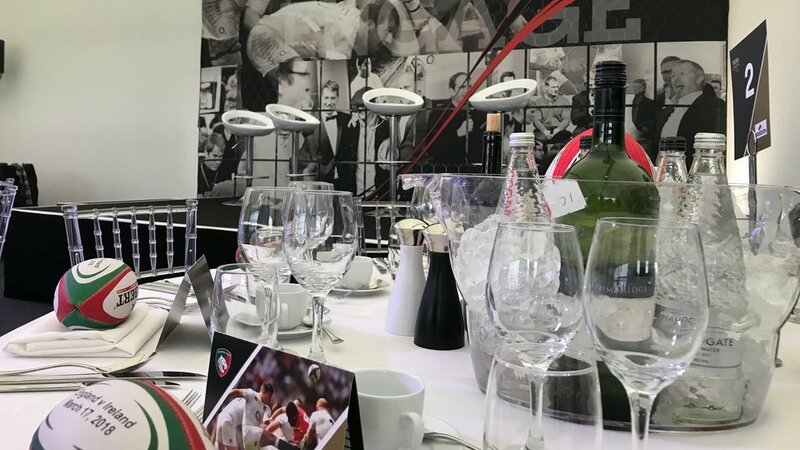 Leicester Tigers will be heading to Twickenham for this year's Guinness 2019 Six Nations and Tigers members, partners and sponsors will be able to join for two of England's home fixtures. 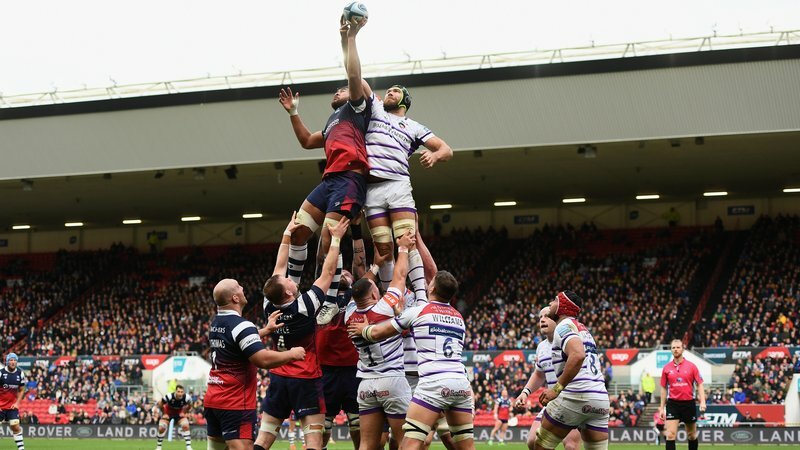 England take on France on Sunday, February 10, 2019 and play Scotland in their final fixture of the competition on Saturday, March 16, 2019. 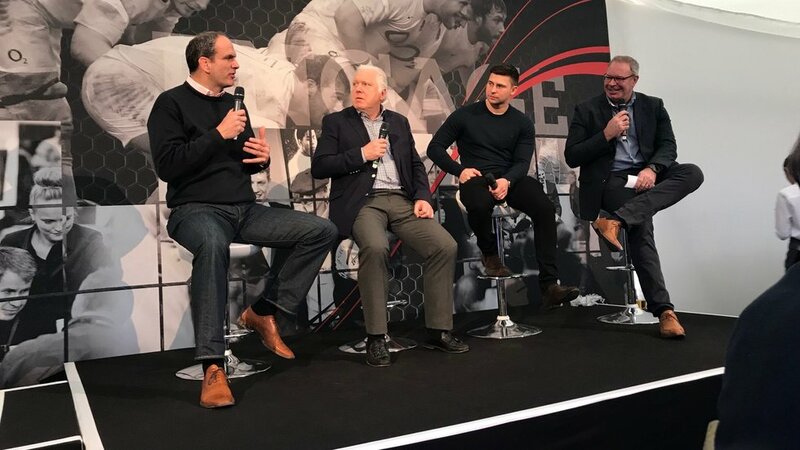 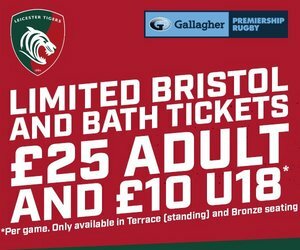 Tigers exclusive international hospitality welcomes guests to a luxury marquee in the shadows of Twickenham Stadium to enjoy fine food, refreshments and the chance to hear from some of the games greatest names. 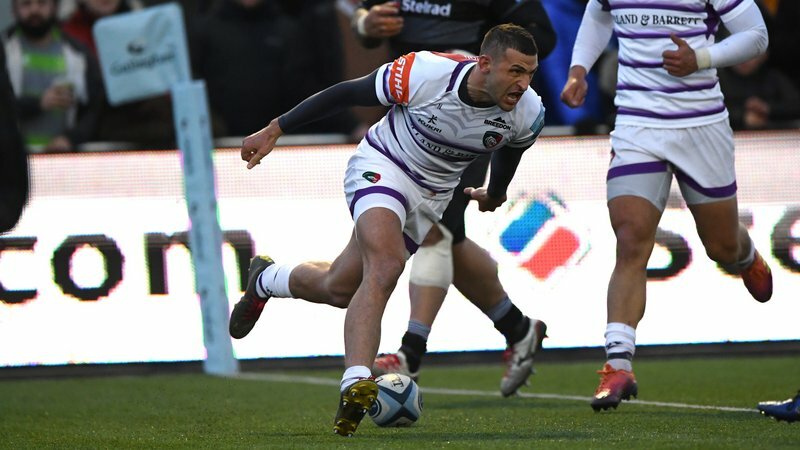 There will be plenty going on ahead of the kick-off before making your way to Twickenham to watch the Jonny May, George Ford and co. in action.